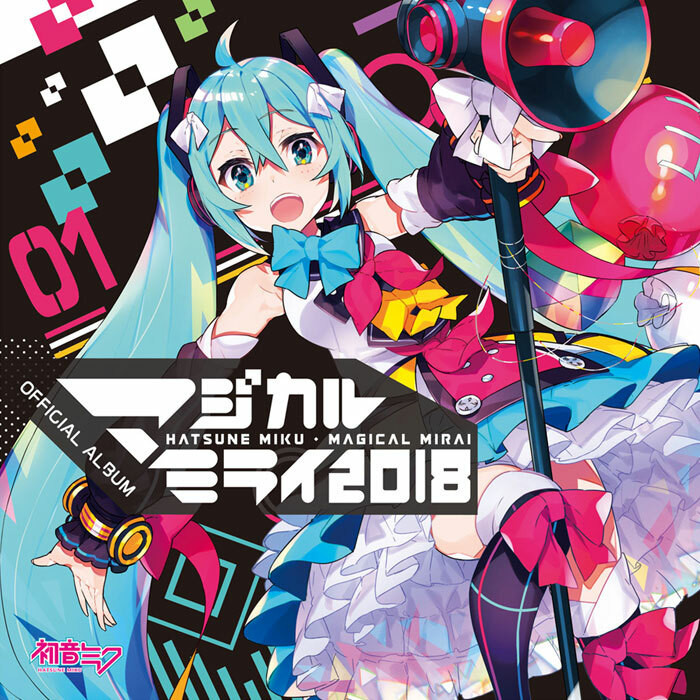 The official album soundtrack for the upcoming Magical Mirai this year has been announced! This two-disc compilation album features ten tracks to be performed live at the concerts in August and September as well as two music videos. The tenth track is a bonus track, which will be a surprise reveal at later date. 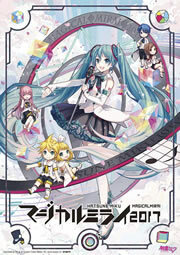 Featured on the album cover is this year’s main visual by the artist Mika Pikazo. Hatsune Miku: Magical Mirai 2018 will be held at two locations in August and September: INTEX Osaka in Osaka on August 25th~26th and Makuhari Messe in Tokyo on August 31st~September 2nd. Currently, live ticket applications for overseas fans will be open until May 28th, while accommodation package applications will be open until May 15th.